The knowledgeable staff at THE SHADE & DRAPE DEPOT are courteous and professional. Our company offers a suite of exceptional products and services. We emphasize quality and attention to detail in delivering products and services that meet your needs. We work to provide friendly support, helpful advice and great customer service to each customer. 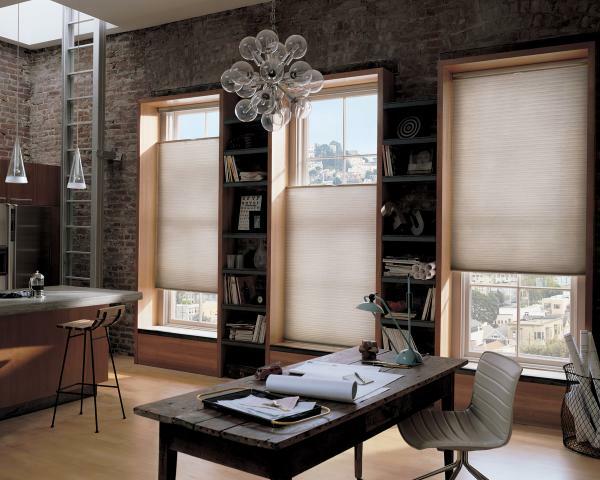 We carry all major brands - Hunter Douglas, Graber, Levolor, Louverdrape, Century, and more. 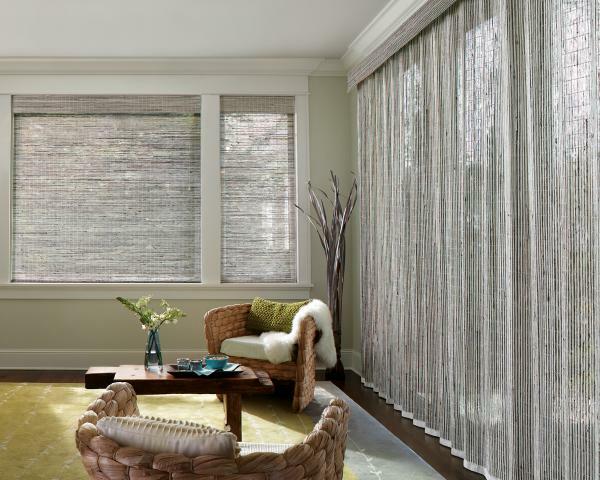 Window Covering Solutions for everyone from Luminette, Silhouette, Duette, Roller Shades, Roman Shades, Draperies, Vertical Blinds, Miniblinds, Wood blinds, Shutters, Motorized Shades, Motorized Draperies, Exterior Shades, and more! Hunter Douglas Provenance Woven Woods. A beautiful natural selection to inspire any home. Bamboo Shades compliment any home.